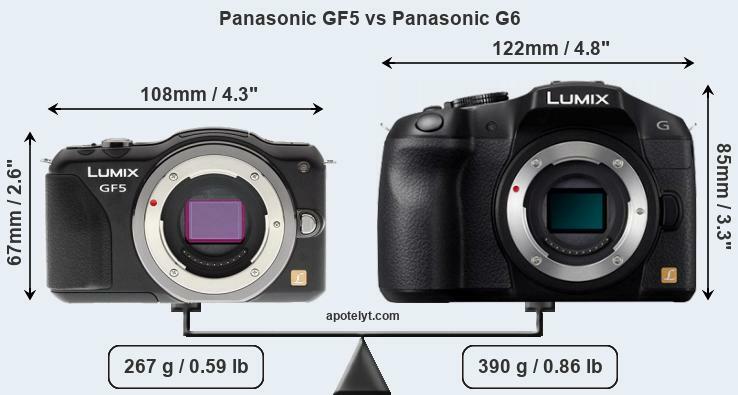 Panasonic vs 6 is a little strange phone. 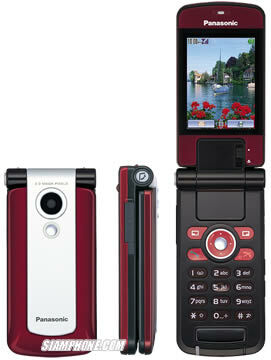 It has a really good screen and a 2-megapixel camera. Other details feels rather than something obsolete. Thin phones are fashionable and Panasonic would also be on board. 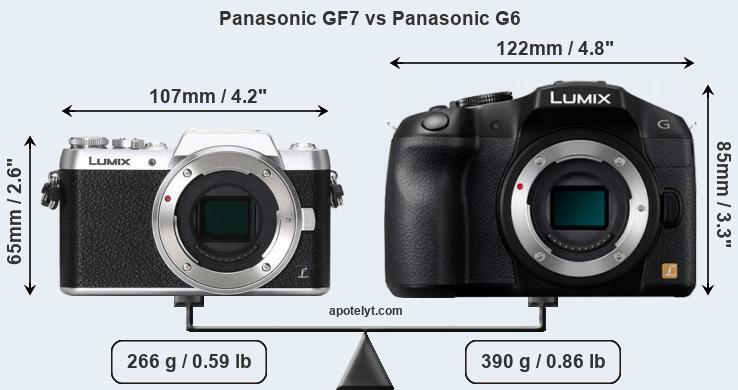 Panasonic’s new series of phones have model designations VS should pay for “Visual Slim”. So very slim’s nonetheless not vs 6 about to be honest. It feels more like a standard clamshell mobile in format. A clever detail with VS 6, however, is that it’s pretty easy to be opened with one hand, thanks to a mechanical spring-design. By pressing your thumb on a button on the hinge flips the phone quickly. It is convenient when you want to answer the phone. I can choose if I want Active door or not. Active gap means that I answer the phone when I open the door. By default, the feature is turned off and it is as well that it remains so. Panasonic has neglected to have an external display on this phone. You do not see who is calling before you folded up the phone and looked at the large internal screen. The external display is missing is a shame otherwise usually the outer screen on folding phones to be extremely useful. Where it usually appears not just who is calling but also the clock, missed calls, incoming sms and more. But here we must fold up the phone to find out what is happening. Next to the camera on your phone’s lock is a ring-shaped light bulb that lights up and pulses with different colors depending on what happens. I have a received sms pulsates a green color in the light. It is actually nice. Even for incoming calls is pulsating light, but then it’s Purple is the color. The ringtones in VS 6 often feels like a really pleasant polyphonic tones with soft sounds. It turns out first of all once I fold up vs 6 is the really good screen with support for entire 16.7 million colors. The screen works well in different lighting and different angles and simply feels very good. This is clearly a more amusement than a mobile phone for those who want something more full-featured. Mobile e-mail, for example, there are not support in VS 6. 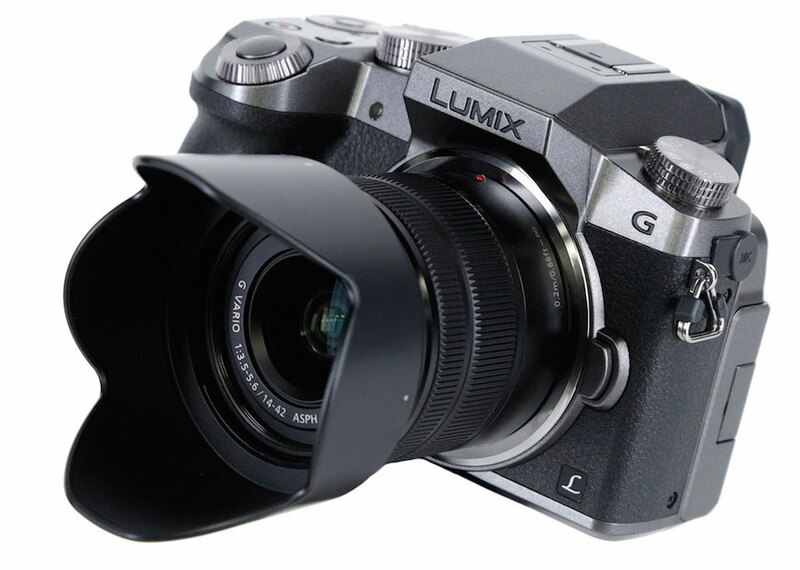 Instead, it is the screen, camera, games, and not least the low price that will attract. 2 300 kroons cost vs 6, and there is no other 2-megapixelmobil to the price at the moment. 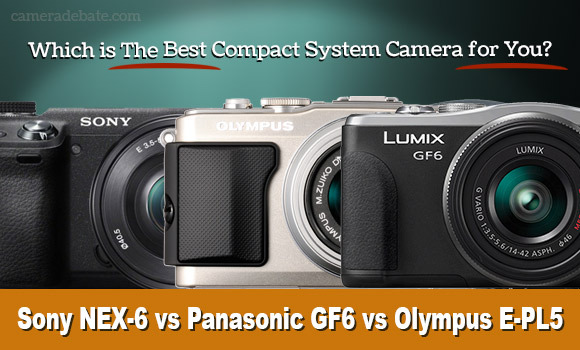 How good is when the camera in the Panasonic vs 6? It is approved, but not at all in class with other 2-megapixeltelefoner on the market. First, it does not autofocus and generally gets the images a bit blurry. If them you take picture of also moving the image is not at all successful. In the Dim light, the camera even harder. 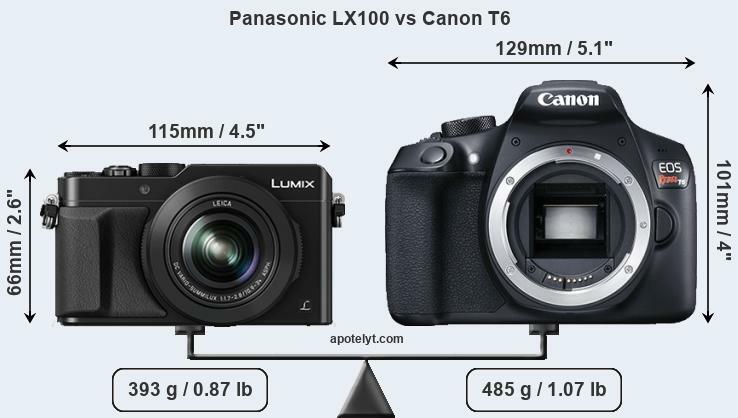 Panasonic has not mounted any flash lamp. Pretty normal was household lighting actually gives blurry images that look to be taken in a dark room with a candle. However, pictures taken outdoor reasonably approved. However, brighter parties easy “pitted”-that is, they become too white. One good thing with the camera, however, is that there is a small slider to set the camera in the macro mode, and the mode of walking is actually extreme closeups better than in most other phones. The camera can also record video sequences, but these are of very bad quality both sonically and pictorial. 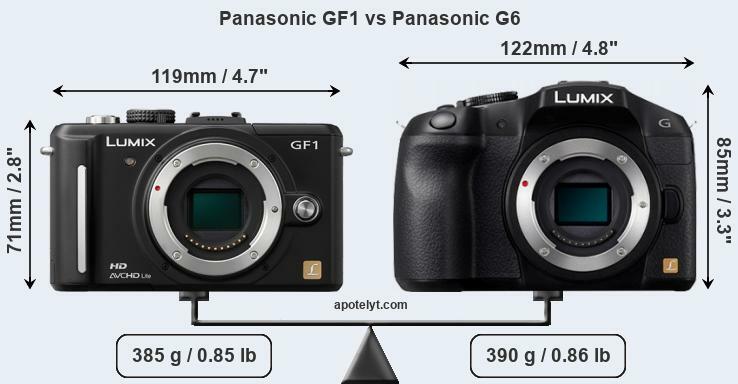 Megapixel camera get approved, but not much more. To send pictures by mms from your phone, go right. 2-megapixel images, fast format suited to mms when I choose to send the pictures. However, it is not possible to send images via email because email programs are missing in VS 6. In addition, the system is in VS 6 a bit old-fashioned; When I send or receive mms, the phone may not be used for other things, but I must first sit and wait that half-minute while the message goes away. On the whole I feel many features in the menu system somewhat obsolete in this phone. That you have to wait while messages sent is such a thing. Why when all other manufacturers allows messages to be sent in the background? Another weakness is that the phone does not support memory card, even though it has a camera which takes memory consuming images. Music player your phone doesn’t have either. And WAP browser (a version of the Swedish developed Obigo by Teleca) also feels out of date in the menus. That part of VS 6 feels outdated a bit surprised when the phone has 2-megapixel camera and a screen that really exceeds most competitors. The excellent screen in VS 6 is probably not so much for the camera. Just as in other VS phones is the classic Sega game Sonic The Hedgehog to be a drawcard. In addition, Panasonic added with a football game, but it’s actually really bad. 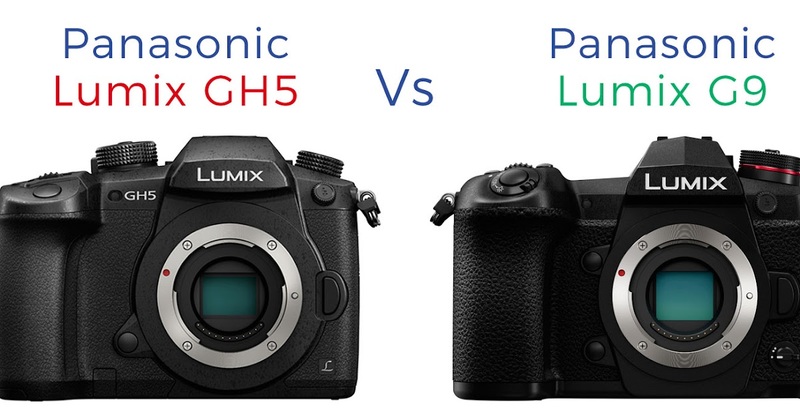 Panasonic vs 6 has a screen made of detailed game graphics. But the pre-loaded games are the only Sonic the Hedgehog that is fun. When it comes to regular telephony, it should be said that the sound in phone calls with VS 6 are pretty poor quality. But in general the telephony features easy-to-use. The address book is smartly designed with image support and space for three phone numbers, three e-mail addresses and some other things for each contact. It is possible to connect corded headsets or bluetooth headset. VS 6 is after all an approved telephone. But many features feels like not completely updated to fit into a phone that’s sold in 2006.